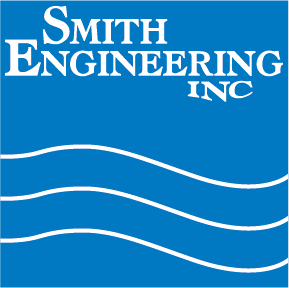 Regardless of your application, laboratory analysis or manufacturing process, Smith Engineering has significant experience in addressing the wet process needs. Our company has literally grown with the industry as many of the pioneering efforts in medical device technology have emerged from the local geography. 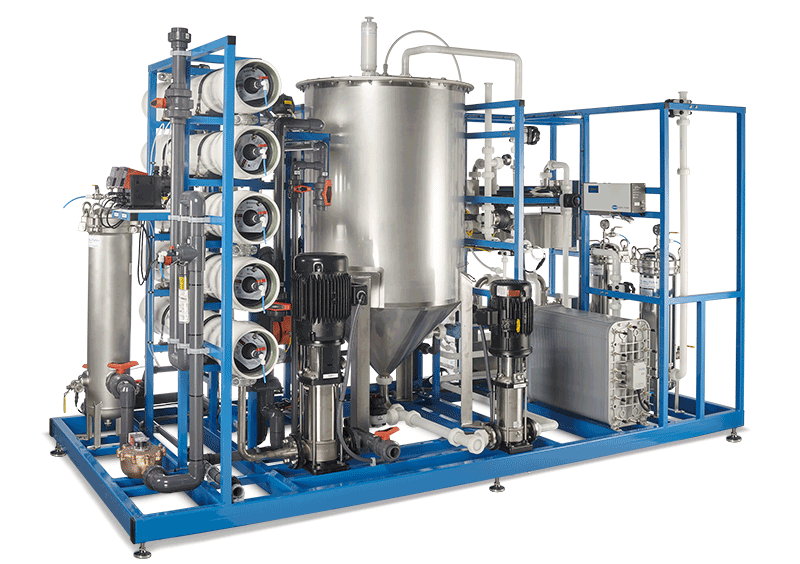 Pharmaceutical and biotech manufactures have a significant need for purified water which is manufactured without the use of a still. We provide ultrapure water systems that meet the stringent Semiconductor Industry requirements. Data centers require water, mostly for cooling, which is why our highly efficient evaporative cooling system is a perfect solution. Our Systems are custom built to meet your water, space, and utility requirements. We offer a variety of treatment options to meet the food and beverage industry requirements.